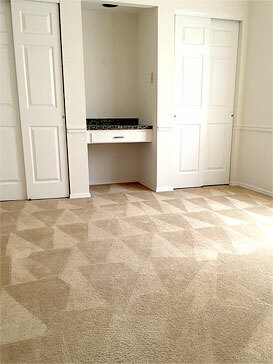 Condo Rentals feature 2 Bedroom, 2 Bathroom, All Electric with Newer Carpet and Padding. 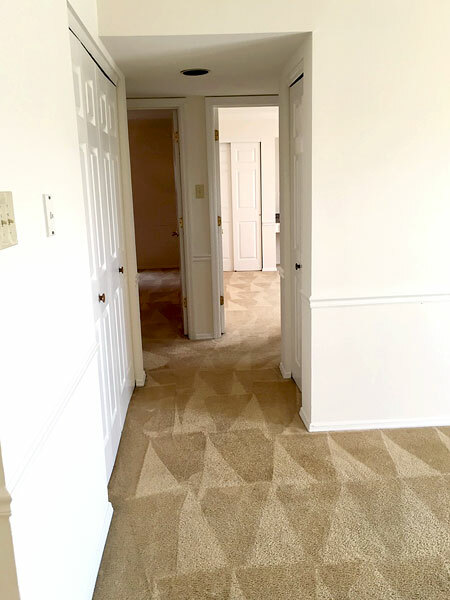 Condos also have a Tile entry, Crown and Chair Rail Moldings, Six Panel Doors, Central Air Conditioning, Neutral Color Schemes, Smoke Detectors and Secured Entry with Intercom. 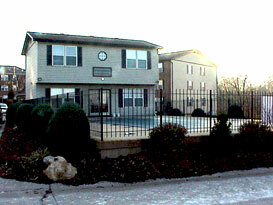 Water, Sewer, Trash and use of the Pool, are included in the rental amount. Our third floor condos have Cathedral Ceilings in the Living Room. Select condos overlook or have a view of the Swimming Pool. The Building has a Lock on the front entry for Extra Security, as well as an Intercom System. Condos have a storage closet, off the Balcony/Patio area. Reserved Off Street Parking in front of the building. 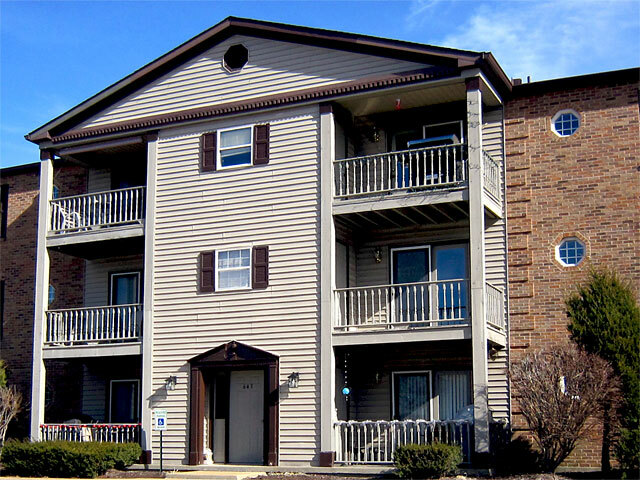 The Clubhouse can be rented from the Condo Association for an additional fee. 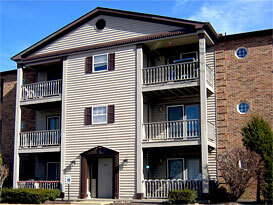 Our Fenton MO condo rentals are located about 20 miles from downtown St. Louis MO. Eat in Kitchen includes a Disposal, Dishwasher, Refrigerator, Self Cleaning-Glass Top Range, and Microwave as well as a Pantry Closet. 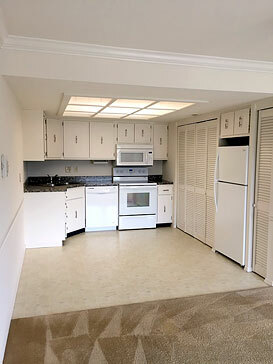 Also included a Laundry Closet, which includes Hookups, if you have your own washer and dryer. This Condo is All Electric. 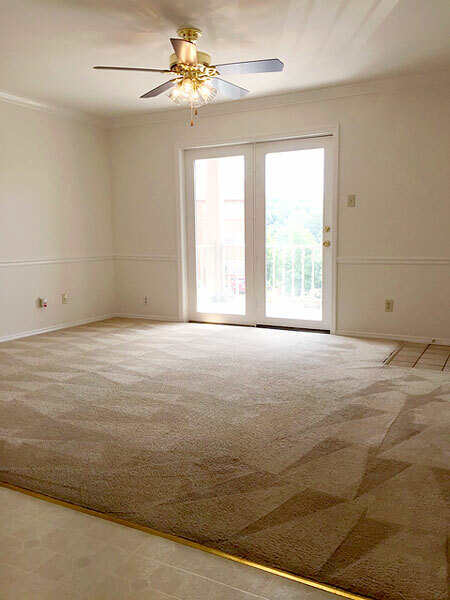 Crown Molding, Chair Rail, French Doors, Ceiling Fan, with a Storage Closet, off the Balcony/Patio area. Extra Large Master Bedroom with Crown and Chair Rail Molding, Ceiling Fan, and a Walk in Closet. Window covering includes Mini Blinds. 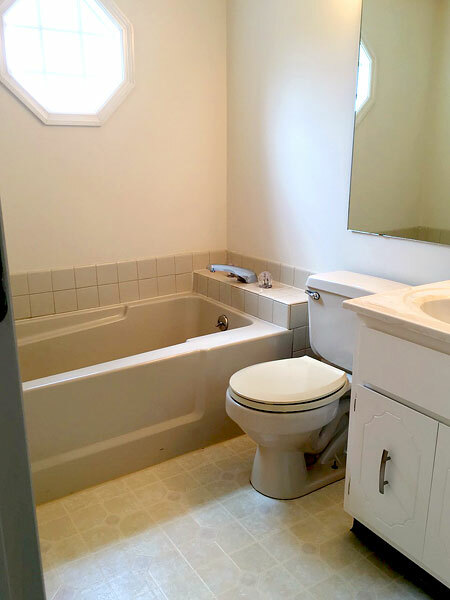 Nice Large Bathtub with Octagon Window and Large Mirror. 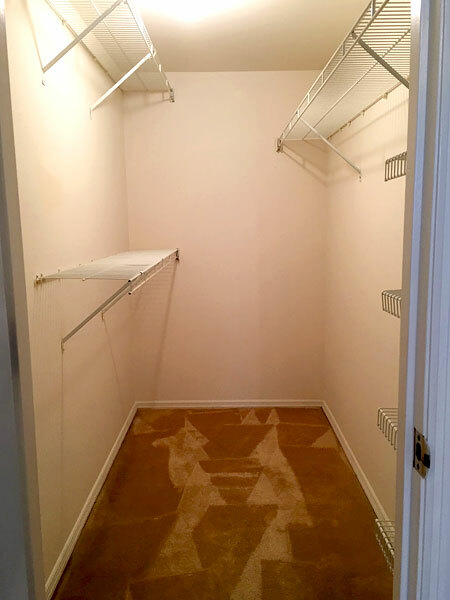 Large Walk In Closet, with extra shelving. Large Coat Closet, as well as, a Linen Closet. 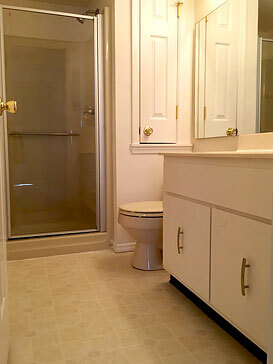 The Master Bathroom includes a Shower as well as a Small Linen Closet. The Large Second Bedroom has Crown Molding, Chair Rail Molding and a Ceiling Fan. There are Two Closets, with some shelving, and a Vanity/Desk in between both closets. Window covering includes Mini Blinds. 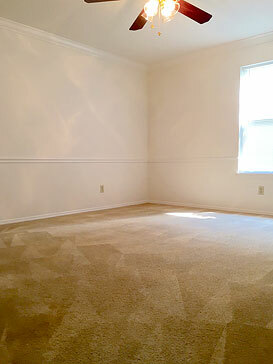 Approximate size of Condo Rentals: 900 sq. ft. Drawing is an estimate only.